For those looking for gold, precious metals, buried treasures, caves and underground tunnels. Finally the hard work and the random search end and we put in the hands of professional and amateur explorers the latest in technology. 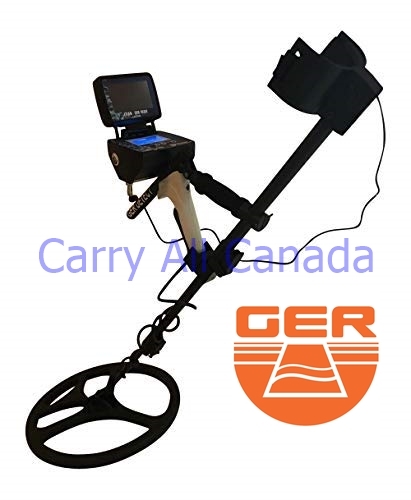 The TITAN GER 1000 metal detector geolocator is a device that contains a complete search box control. 5 systems in a single device. Gold, treasures and burials with the passage of time, the effect of the soil and the emission of the north-South Magnetic lines form a field of inones. Running the ionic system on your device and aiming the device emits a sound when the target is detected, and the user walks towards the target. 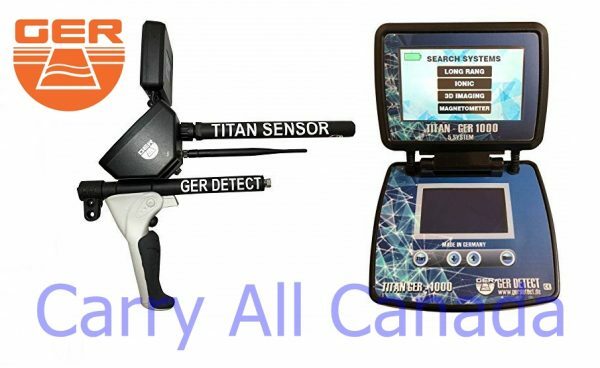 The Titan Ger 1000 geolocator scans the Earth’s layers and displays them in 3D images, and also shows the targets detected as gold, silver, other valuable metals, treasures and caves. This locator shows you the depth at which each target is buried. 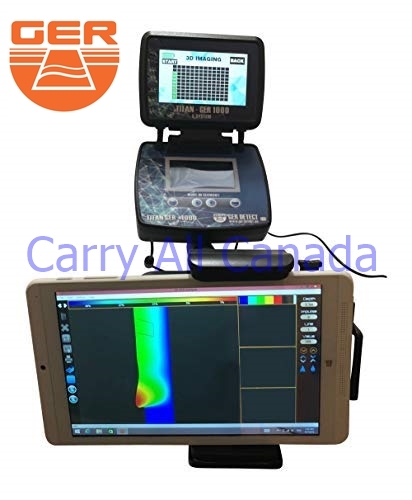 This system allows the locator to find magnetic metals such as iron and derivatives, this system allows you to know if there is a non-precious metal buried up to a depth of 45 meters. 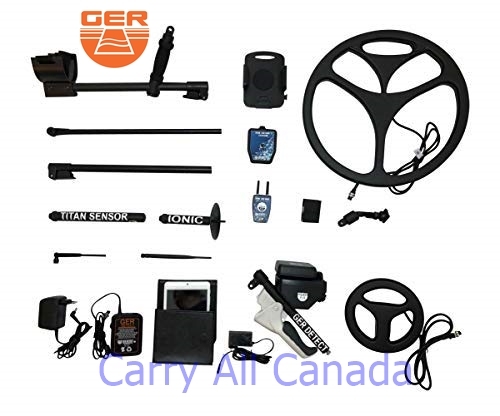 This system the Geolocator Ger Titan 1000 metal Detector works with pulse induction frequency penetrating the ground to depths that are difficult for other detectors. Has the characteristic of automatic ground calibration to ensure The device will not be affected by mineralization, wet earth and hard earth interference. Five search systems in a single device. The device works with a touch screen that shows you the search data. The depth that reaches the device is 45 meters. Possibility to identify the depth of the target below the earth. Front range up to 2500 meters with the possibility of determining the long-range distance required from 500 meters up to 2500 meters and a depth of 45 meters under ground. The user determines the metal to search on the main screen of the device. The Titan Ger 1000 geolocator works in four languages: German, English, French and Arabic. Certificate of origin and guarantee for two years. Full weight of the device with accessories is only 5 kg (11Lbs). The device fits all circumstances and different terrains. The device is not affected by the types of soils and rocks.